The DA200 Series is a perfect combination of affordability with a durable and reliable design. With a cost that can’t be beat, the DA200 series offers both 203 and 300 dots per inch print resolution with printing speeds up to a fast 6 inches per second. 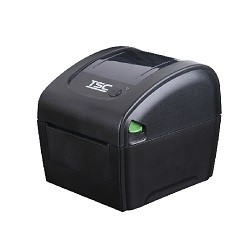 The large 60 watt power supply produces high quality printed labels, even at its fastest print speeds.